When Schubert experimented during the last years of his life with new possibilities for the piano sonata, one of the ideas that came to him was to compose a complete, four-movement work on a single theme. He completed this project successfully, but, mindful of his contemporaries’ adherence to rigid ideas of form, he chose to name the result a “Fantasy”. However, scholars and musicians have long been in agreement that this work, in which Schubert uses his own song “Der Wanderer”, is in every respect a complete sonata, indeed a sonata whose enormous virtuoso demands can daunt many a pianist even today. 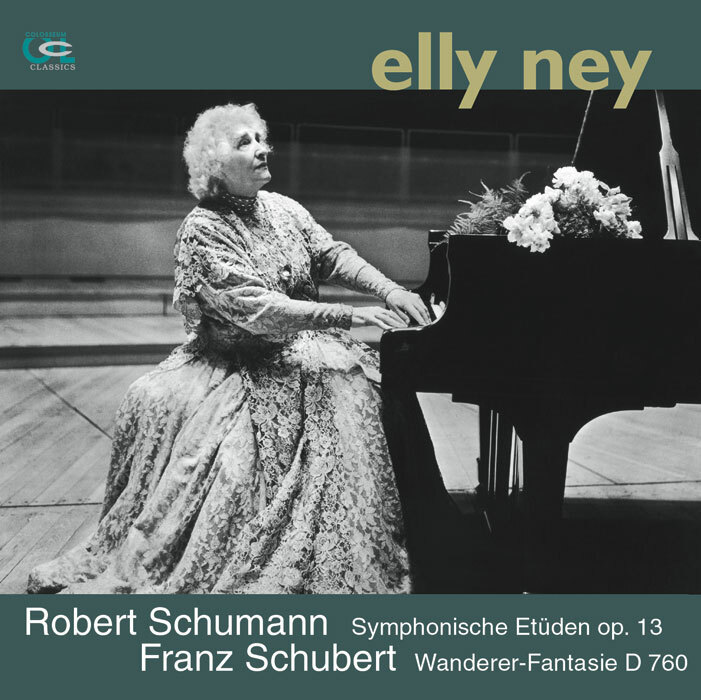 Whereas Schubert surprised many with the high technical demands he made, it comes as no surprise that his early admirer and discoverer, Schumann, habitually demanded complicated fingerwork, though this was almost always in the service of poetic expression. This is the case even with the extensive variation writing in the so-called Symphonic Etudes, in which the composer, then aged just 24, constructs a pianistic obstacle course whose sole intent is to tell of things beyond this earth by means of a trancendent technique.